My Zodiac is Scorpio... Does It Fits My Personality? A 100% yes! 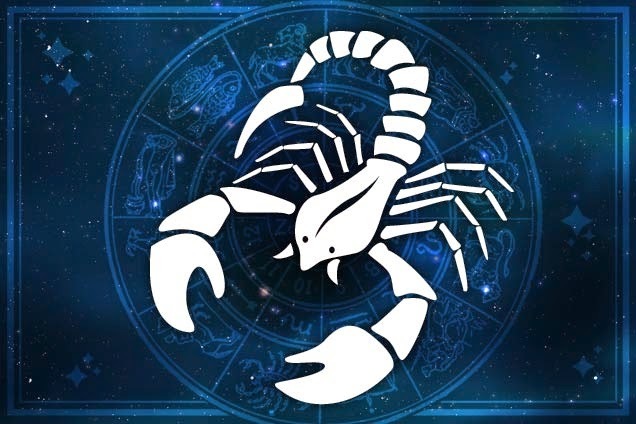 Scorpions in zodiac are known to be loyal, passionate, resourceful, observant and dynamic with the weaknesses of being jealous, obsessive, suspicious, manipulative and unyielding. Being a scorpio is being independent, they are not social butterflies. Scorpio rarely forgets and forgives as they hold grudges. They are loyal and grateful to friends but vengeful if you are an enemy. In regards to business, they have to stay in power to be more successful. I find most of these qualities present on my specially in terms of loyalty vs. holding grudges. I do not forgive, it is really true to me. I may find it talking to you in a civil way after you had done something wrong to me but it will never be the same. Yes, I am a jealous type of girlfriend and my boyfriend understands and is already used to it. Passionate? Yes when I want what I do, I give myself more than 100%! Do you think your zodiac also fits your personality?